Events for this week include opening of the second Dazar'alor Raid Finder Wing, Love is in the Air, and the Pet Battle Bonus Event. Battle of Dazar'alor Raid Finder Wing 2 is now open. Love is in the Air is here until February 26. Check out what's new here. Activision Blizzard has laid off ~8% of their non-dev employees as part of the company's restructuring and projected stagnation for 2019. 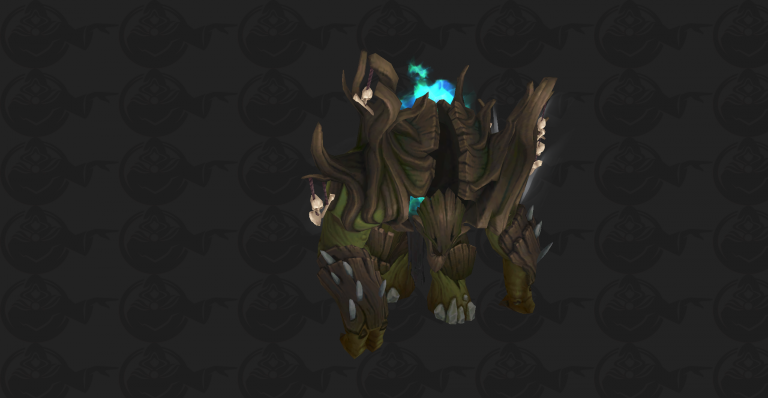 Horde players on US realms can now kill the Darkshore Warfront boss Ivus for ilvl 400 loot. Win 5 PvP Pet Battles for The Very Best to receive Ultimate Battle-Training Stone. Something is in the air in the major cities of Azeroth. Many guards and townsfolk spend their days giving and receivng gifts to other amorous citizens. You can learn more about the event by visiting our guide. restructuring and projected stagnance for 2019.